Certain directors earn certain expectations for each new film. Even actors get to that point, to a lesser extent. But very rarely does an entire company garner the level of expectations that A24 has garnered over the last several years. 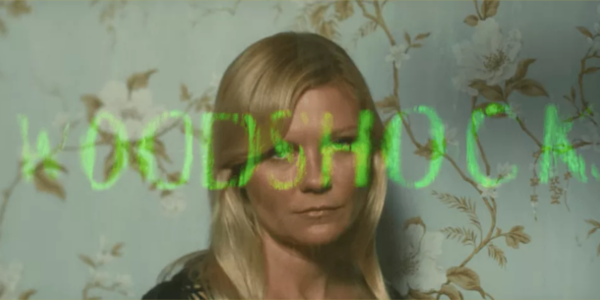 Of course, nobody is perfect and even the prestigious can get a little too weird, but will Woodshock fall into the line of successes or become a misstep? A haunted young woman (Kirsten Dunst) spirals into confusion and chaos after she falls under the spell of a potent, reality-altering drug. 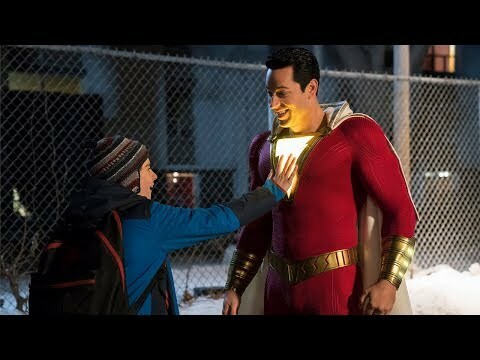 Particular films, from time to time, run into the problem of being too profound for their own good, attempting to be big and important but coming off dull instead. Woodshock lacks any momentum and is constantly dreary. So, when the third act rolls around and brings a spike in intensity out of nowhere, it doesn’t fit with the rest of the tone, for better or worse. What’s left is a bunch of heavy handed and overcooked visuals that don’t amount to much. It’s a shame that the filmmakers can’t quite use Kirsten Dunst to her full potential. She has become a truly great actress over the years, but here she is forced to work with a character that’s so thin. But that’s true across the board. Each character has no development and every relationship feels artificial. With little in terms of good dialogue or writing in general, all the performances wind up being a lot of grieving and not much else. When films like this come around, one has to wonder: who was this made for? It’s utter strangeness and seemingly endless pretentiousness make the film a puzzle to figure out who would love this film. Now there are undoubtedly people out there, and power to them, but for most, Woodshock lacks anything worthwhile. Overall, Woodshock is a slog to get through and one of the easier films of 2017 to recommend not at least giving a shot. It’s not the worst film of the year, but sometimes even the worst have their moments of unintentional comedy, Woodshock has none of that. Kirsten Dunst is fine with she’s given but what she’s given is fairly dull from start to finish. In the end, the only thing shocking about Woodshock is how fast you’ll fall asleep. So what did you think of Woodshock? Have you seen it? Are you interested in seeing it? Subscribe, share, comment below, and as always return to I Am Sam for weekly reviews and insight.